National parks are one of the few things left in our society keeping endangered species from going extinct. 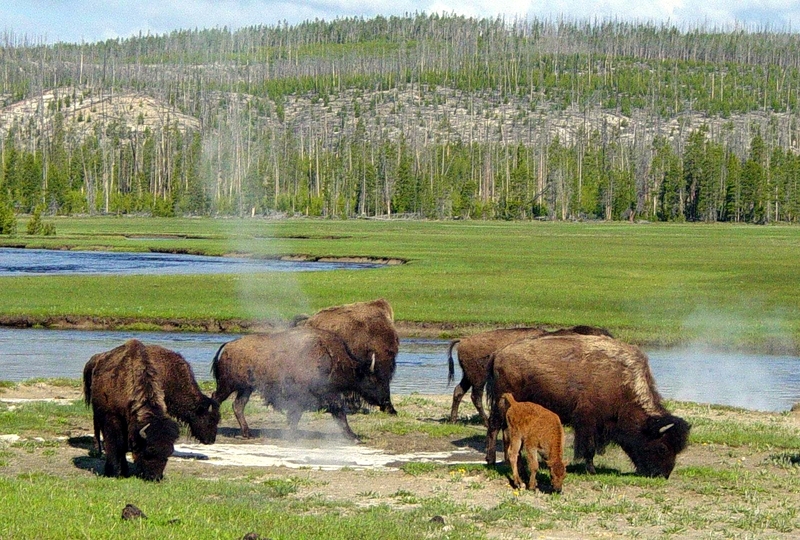 These national parks provide a safe home for native plants and animals. Without them a great portion of the animals and plant lives we have today would be extinct. Parks also bring direct economic benefits to local, regional, state and national economies. This is because these parks have turned into tourist attractions, so that brings in money to the state and city. These economic benefits are a key enabler for communities to function and prosper, allowing them to create social cohesion, social capital and healthy communities. National parks may seem like a waste of space, but in reality they allow life to flourish. They help keep the air and water clean without all the terrible pollution of the city life. Without them, our air would be twice as polluted and our water would be contaminated. Our atmosphere is the way it is due to the natural filtering occurring in these patches of land around the world. Over the years these parks have become increasingly drier due to the demand of water resulting from the population growth. Due to the population growth, people want to expand and build into the parks, which causes a big threat to our environment. This would leave us with very little area to let the plant and animal life evolve. In all actuality, national parks help us live in our modern-day society; without them, we would have to adapt to horrible and polluted living conditions; there are 1,000 or so different plant and animal species that would die without these parks. So at the end of it all, parks should certainly be protected and remain untouched. This entry was posted in Op-Ed and tagged economic benefits, endangered species, National parks, native plants and animals, plant lives. Bookmark the permalink.